Two half acre commercial parcels available at the entrance to Parkview Place community between Heritage Gardens Funeral Home and Rocky Bayou Christian School. 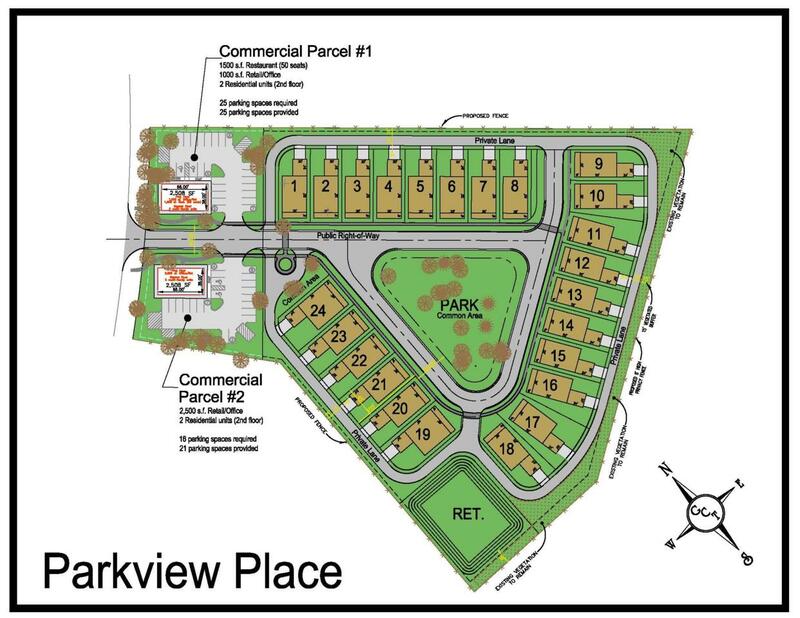 Diagram attached shows possible commercial site layouts. 8200 AADT. $23,500 per year for each site on a long term ground lease.